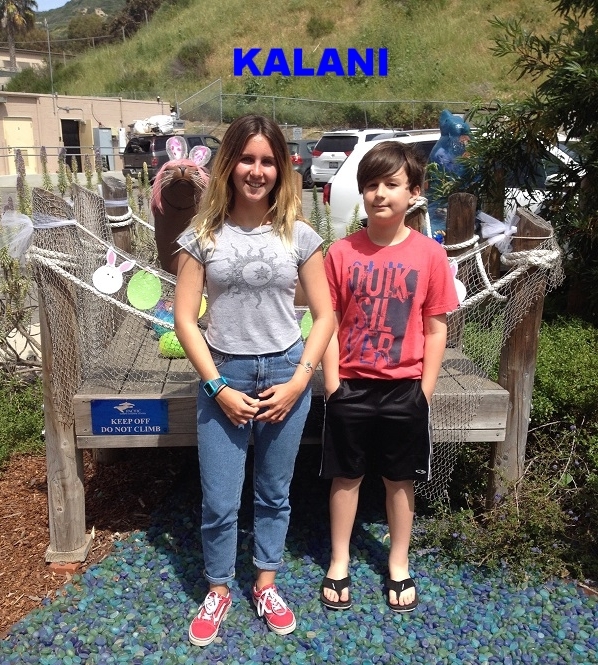 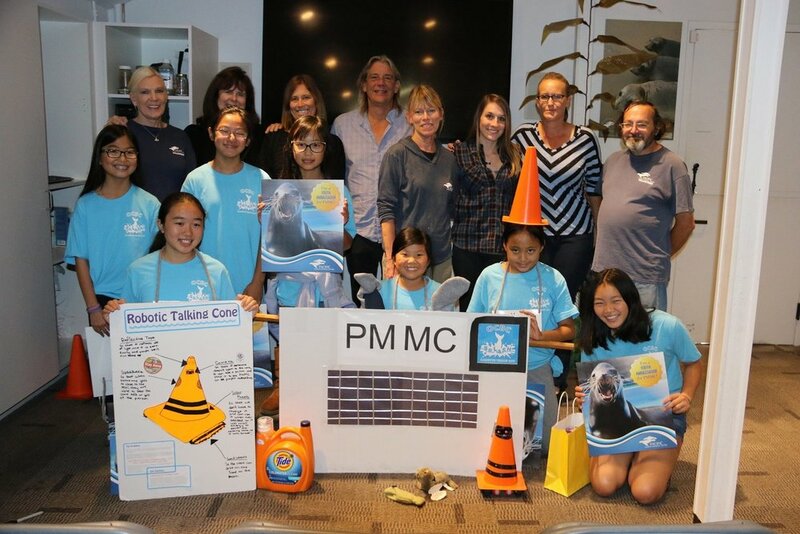 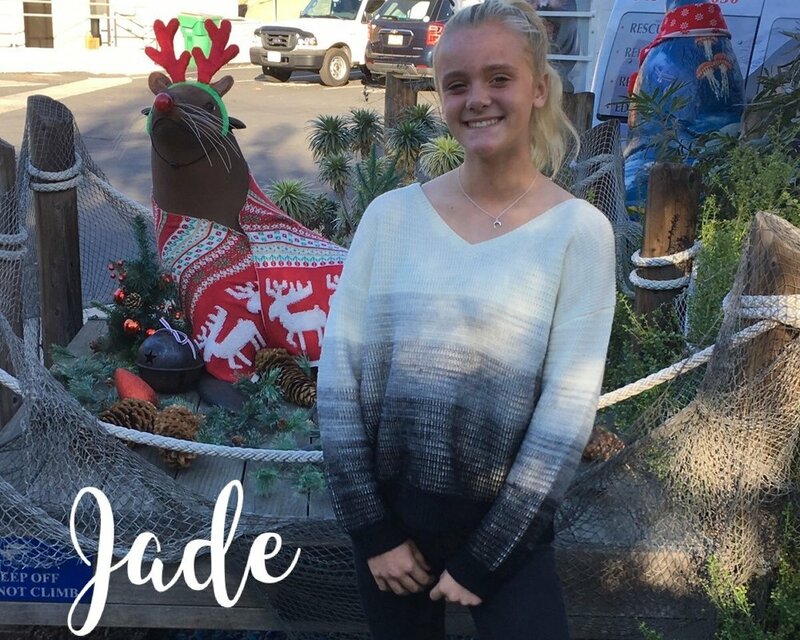 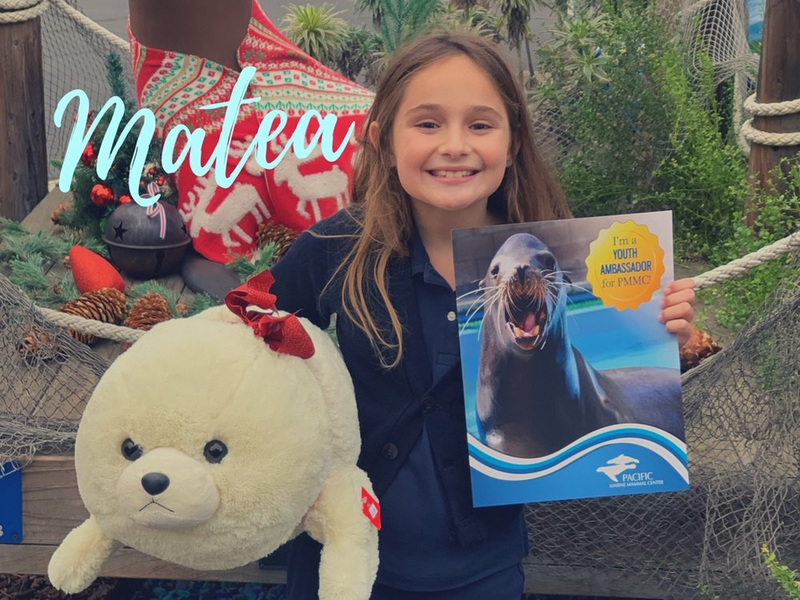 Pacific Marine Mammal Center has been lucky to have conservation-minded children choose to assist with PMMC's animal care needs by giving up their birthday or holiday presents and asking friends and family to support the patients at PMMC instead. 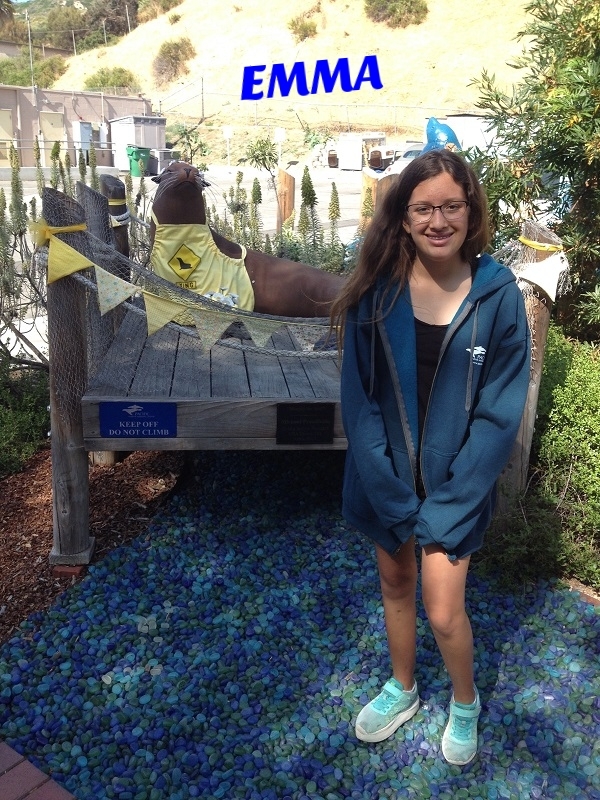 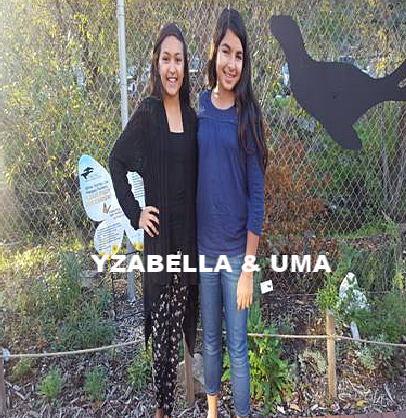 Other children raise money by creating fundraisers, sending out email donation requests, or by coming up with other fun ways to help raise funds for PMMC's Pinniped patients. 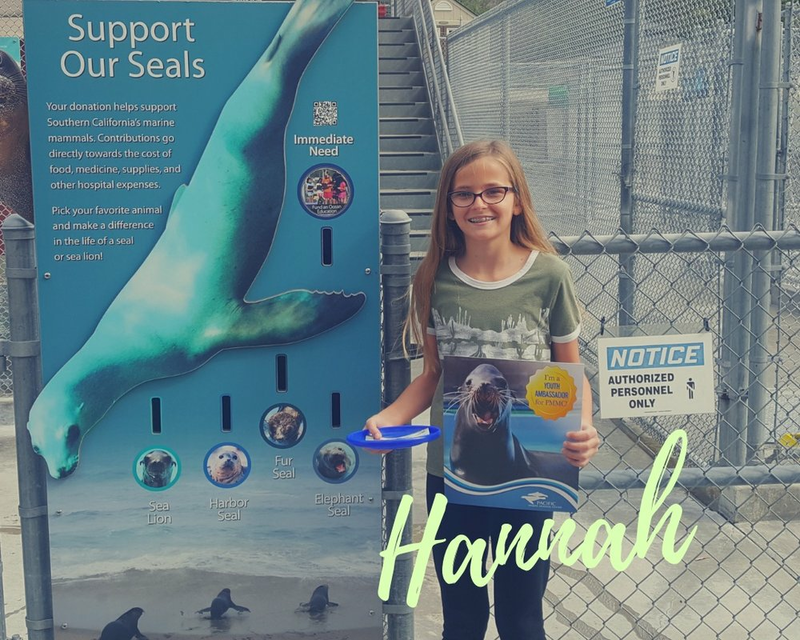 YOU can be a Youth Ambassador! 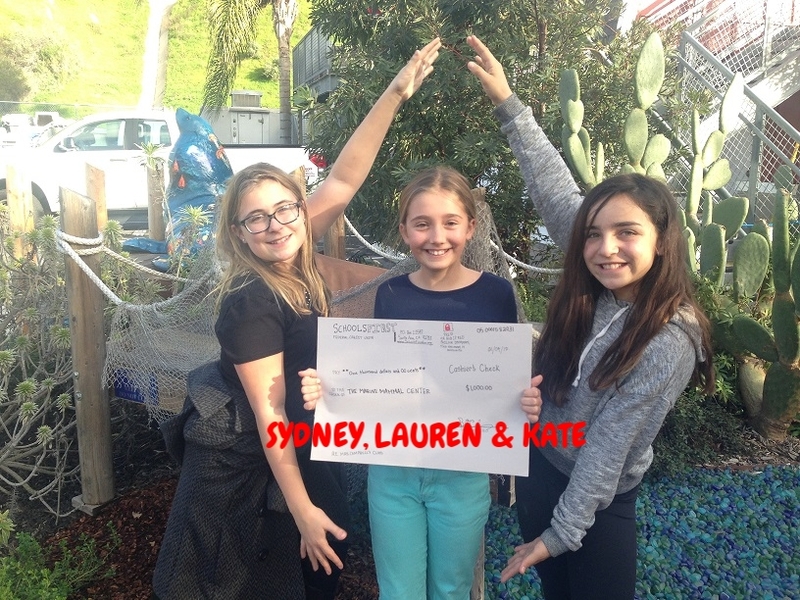 We love our kind and generous Youth Ambassadors! 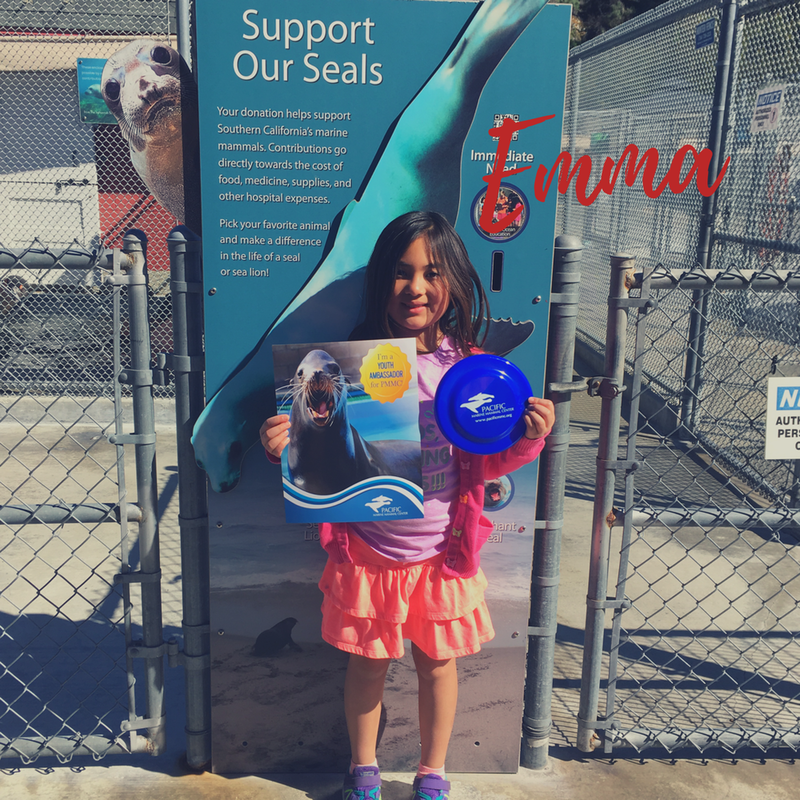 Thank you for caring about marine mammals and their environment!